Microsoft has today seen fit to announce a series of upgrades for its Surface products as well as introducing a bevy of new additions. We are covering the event extensively so be sure to check out the remaining products as well. Moving on, Microsoft just announced the Surface Laptop 2 and by the looks of the presentation on stage, the company seems to be targetting the MacBook Air. Let’s see how the new Surface Laptop 2 is improved and what makes it an upgrade. According to Microsoft, the Surface Laptop 2 focus more on performance with a neat design compared to the previous iteration. If numbers are anything to go by, the Microsoft Surface Laptop2 now features 85 percent faster performance. 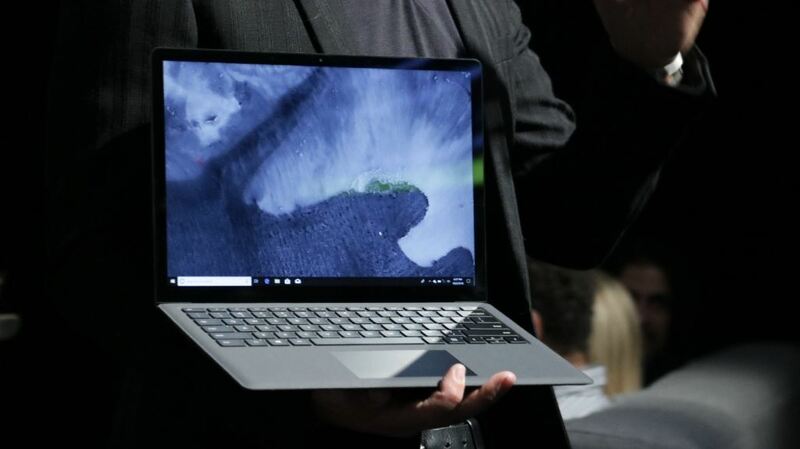 The company points that the new Surface Laptop is twice as fast as the MacBook Air 13 and also features 50 percent faster graphics. 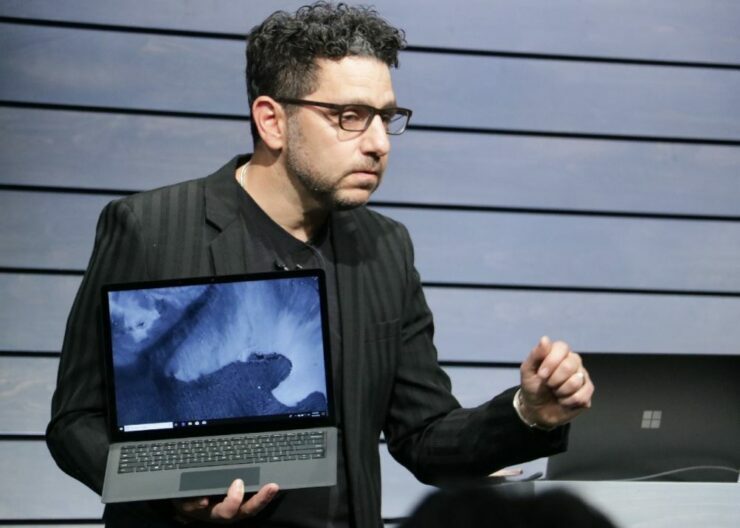 The Surface Laptop 2 is 85 percent faster than before thanks to the new quad-core Intel processor. Other than this, it features an all-day battery life, which means Microsoft is keeping up with the competition. the keyboard has also been revamped and features quieter typing experience. With the Instant On and Windows Hello combined, you will be kept into the flow seamlessly. As for the design, the Surface Laptop features a similar design but in a brand-new color option which is my personal favorite – matte black. So if you like your laptop stealthier, you will enjoy the Surface Laptop’s new color. The display of the new Surface Laptop 2 seems to have received major attention with 3.8x more pixels than the MacBook Air 13 with 3.4 million pixels. the contrast ratio nears 1,500:1 and all of these numbers are cramped under the thinnest LCD on a traditional laptop. As for the availability and price, the Microsoft Surface Laptop 2 will be available for preorders on October 16 and will be priced at $999. There will be more to the story, so be sure to stay tuned in for more. This is all for now, folks. What are your thoughts on the new Surface Laptop 2? Let us know in the comments.